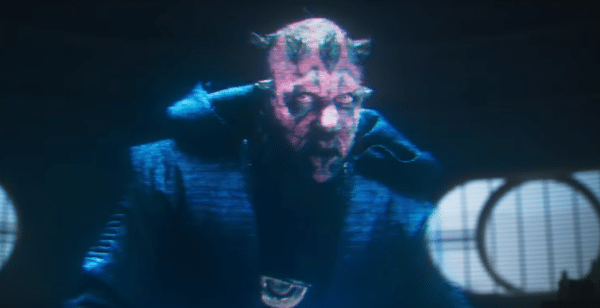 Ray Park, the actor behind Darth Maul, has revealed that Ewan McGregor freaked out when he first saw Maul’s cameo in Solo: A Star Wars Story. 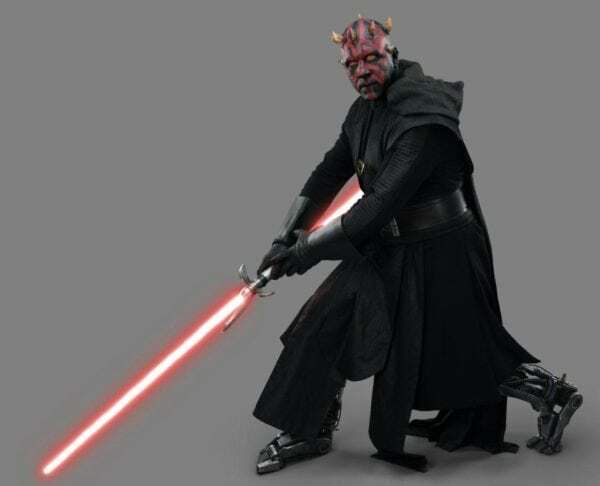 There is little question that the biggest shock of Solo: A Star Wars Story was the surprise cameo of the fan-favourite character Darth Maul, who hadn’t been seen on the big screen since 1999’s Star Wars: Episode I – The Phantom Menace. Plenty of fans were freaking out in the audience when he showed up and apparently Ewan McGregor was one of them. McGregor, whose character Obi-Wan Kenobi seemingly slew Maul in Episode I, was watching the film with Maul actor Ray Park at the premiere and couldn’t contain himself. Of course, there’s always a chance that Park’s Maul and McGregor’s Obi-Wan could appear together on screen again. 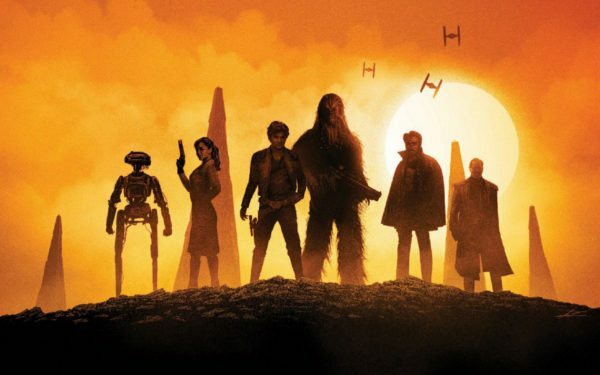 While there’s been no updates on the rumoured Kenobi movie as of late (and Lucasfilm rumoured to have put its Anthology movie plans on hold for the time being), many fans of the two characters would surely love to see one last big screen meeting take place.